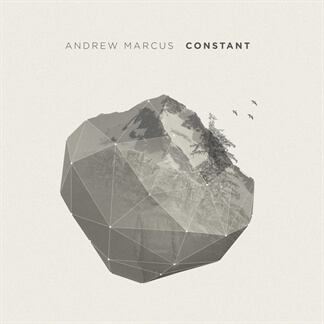 Andrew Marcus is a 3x GMA nominated worship artist based in Vancouver, British Columbia. 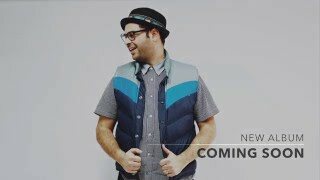 His new album Constant is set to be released this summer featuring 10 new songs written with artists including Paul Baloche and Leeland Mooring. 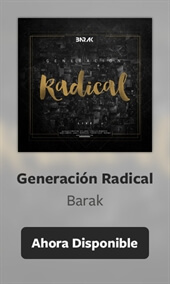 The album was produced by Scott and Ed Cash in Nashville, TN (producers of Chris Tomlin, Kari Jobe, David Crowder Band, Leeland and many others). He has been leading worship since the age 19 and has been honoured to lead worship for churches and conferences around the world. 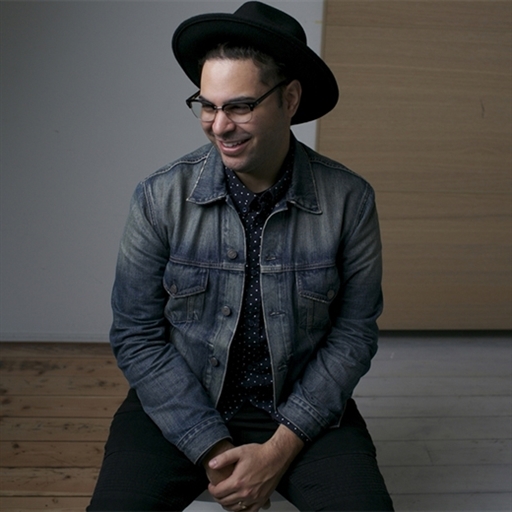 From the Pacific Coliseum in Vancouver, to beautiful theatres in Poland, Andrew has led worship with artists including Mercy Me, Leeland, Phil Wickham, Starfield, Manafest and many others. His songs have been sung in churches across the country. Andrew is currently serving as the full time Pastor of Worship and Creative Arts at CA Church in Coquitlam, British Columbia. He has been traveling back and forth to Nashville as he continues to collaborate with other writers and worship leaders.